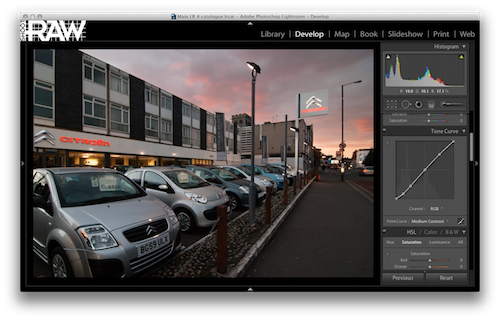 ← Lightroom training day coming. LR 4 beta out. 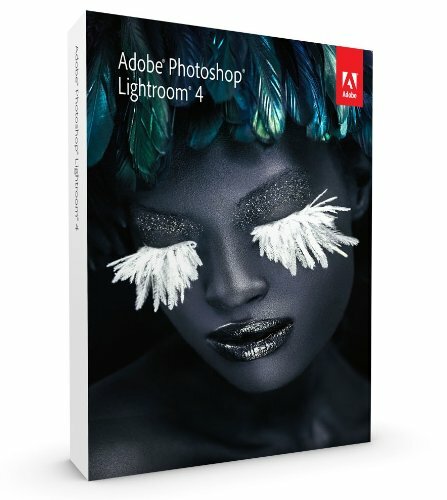 Lightroom 3 on sale!